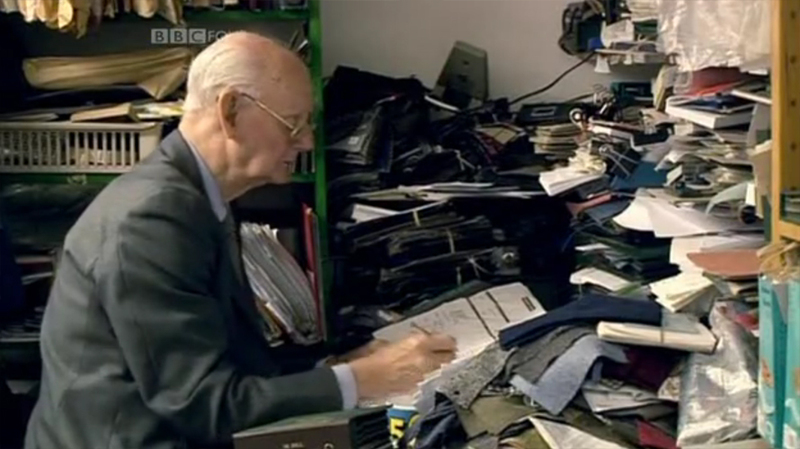 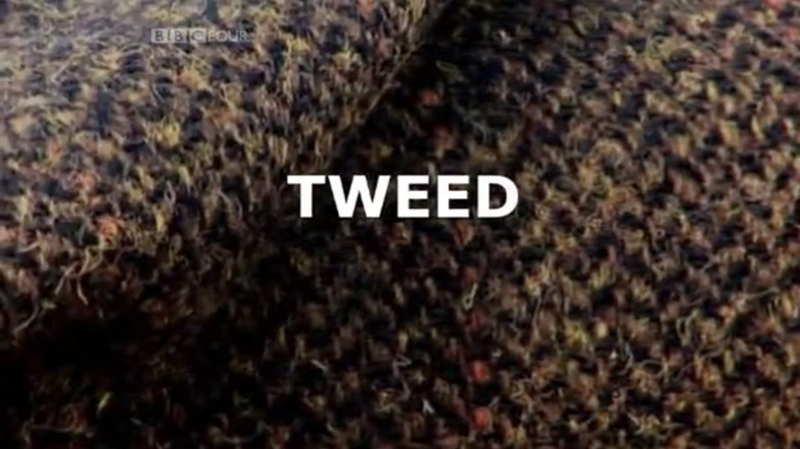 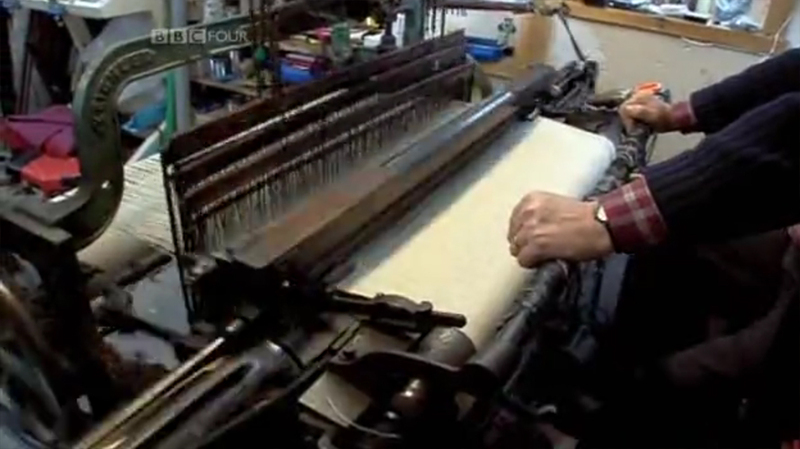 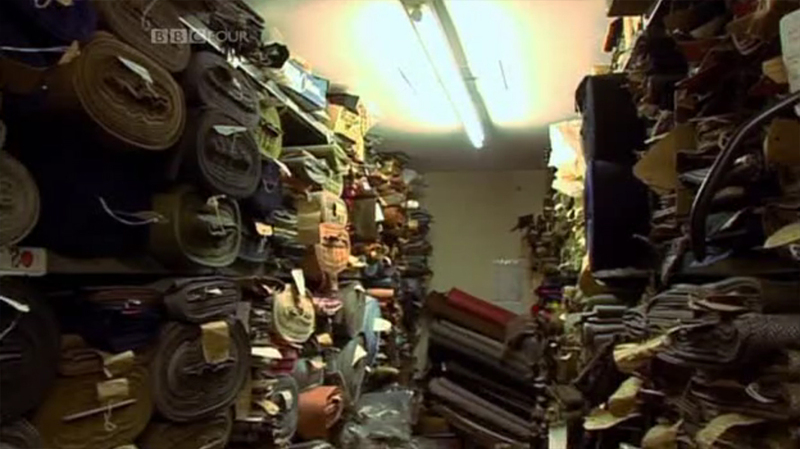 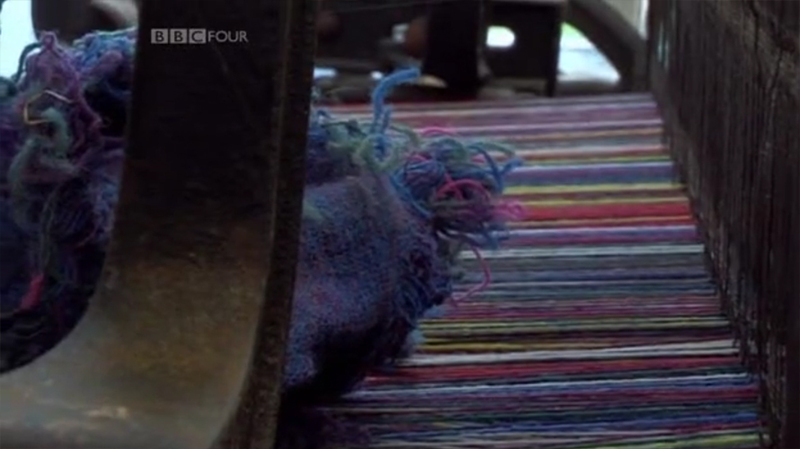 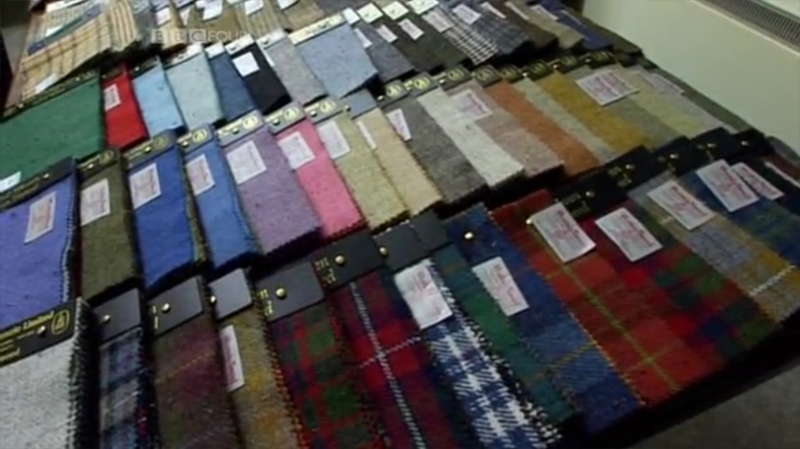 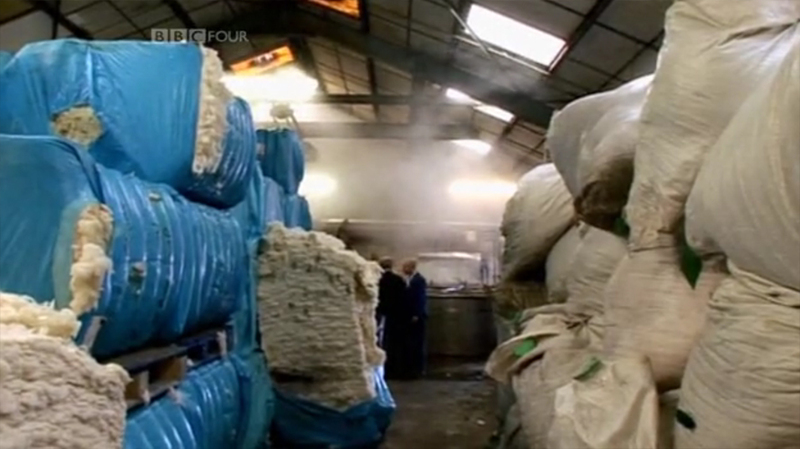 Some stills from the first of a three part BBC documentary on the history and current status of the Harris Tweed industry. 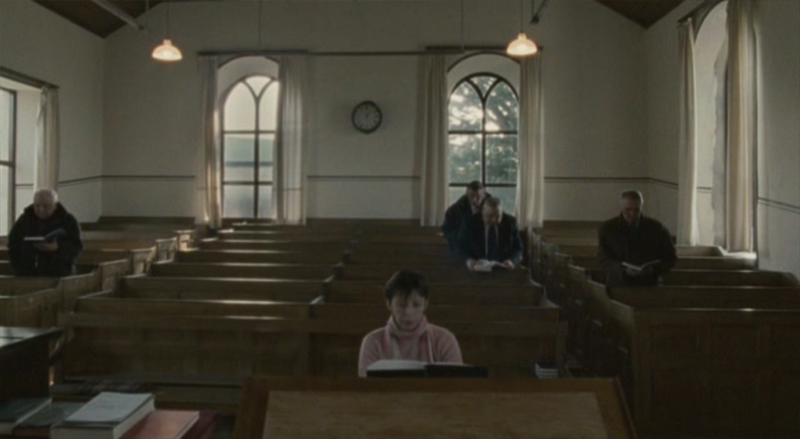 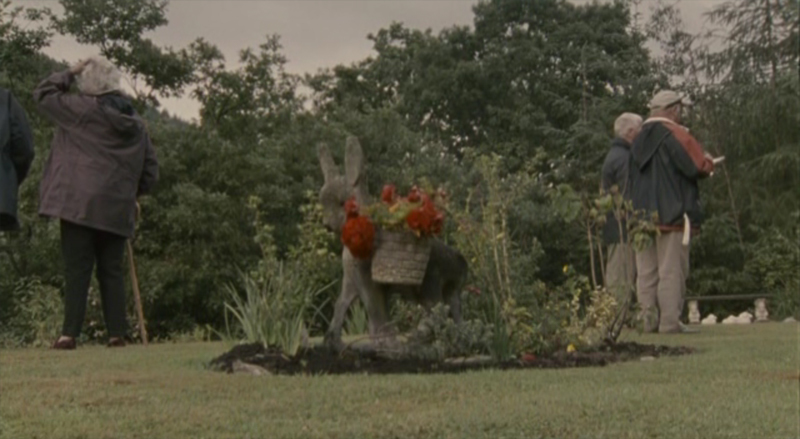 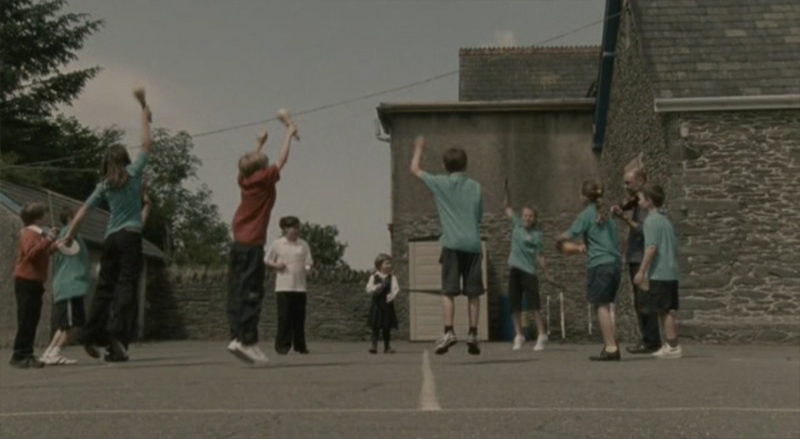 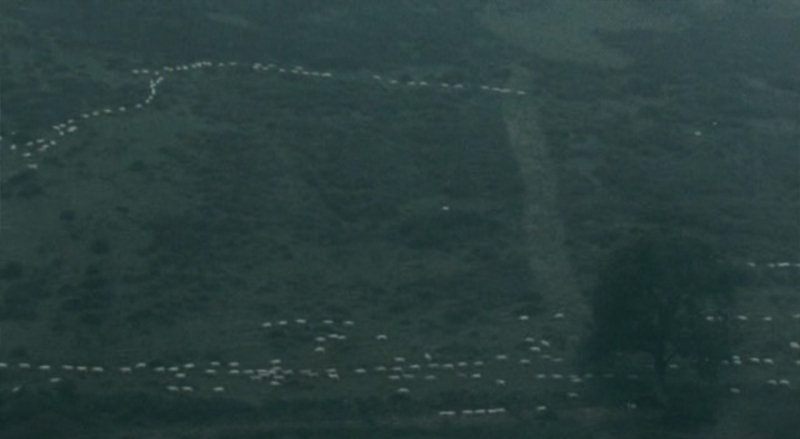 Directed by Mark Romanek and shot by Adam Kimmel (Capote, Jesus’ Son, Beautiful Girls). 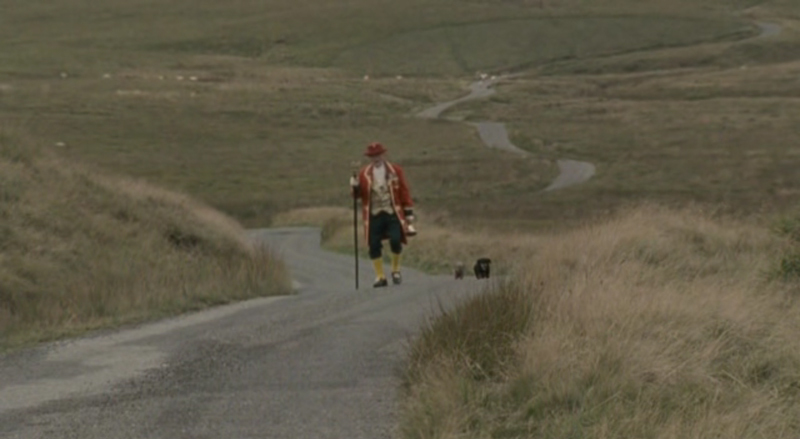 I won’t get into details about what I didn’t like about this movie however I thought the photography was amazing as well as the wardrobes- chunky knits, wellies, etc. 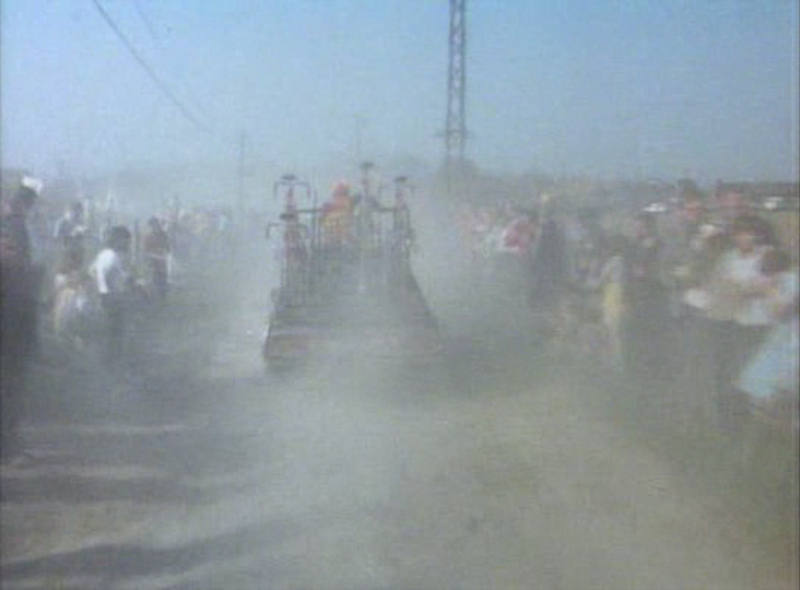 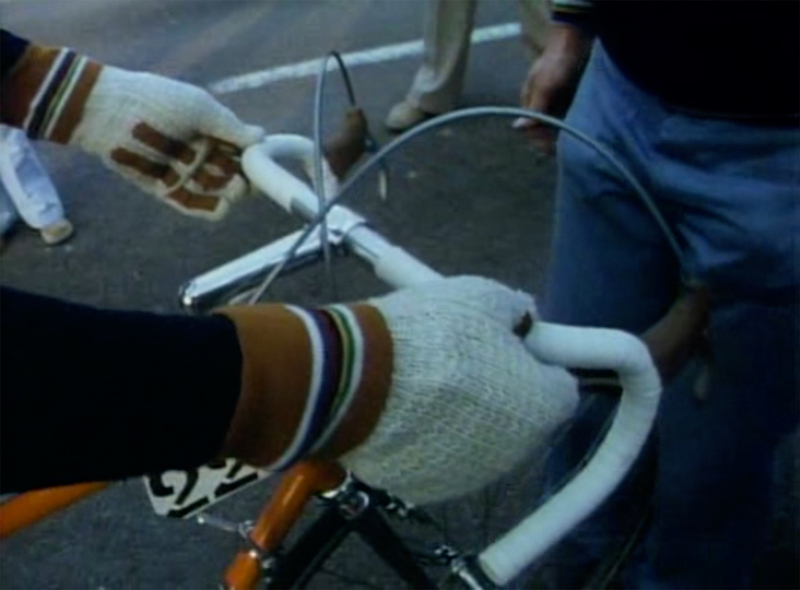 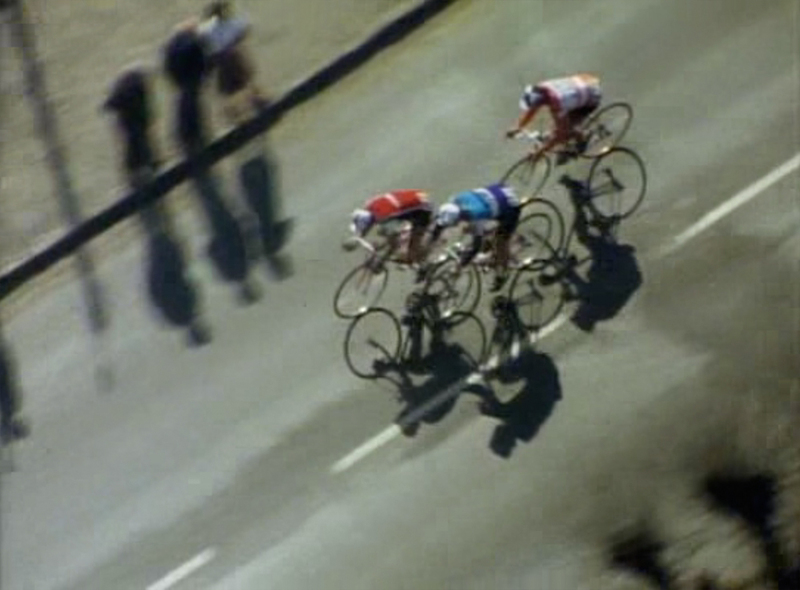 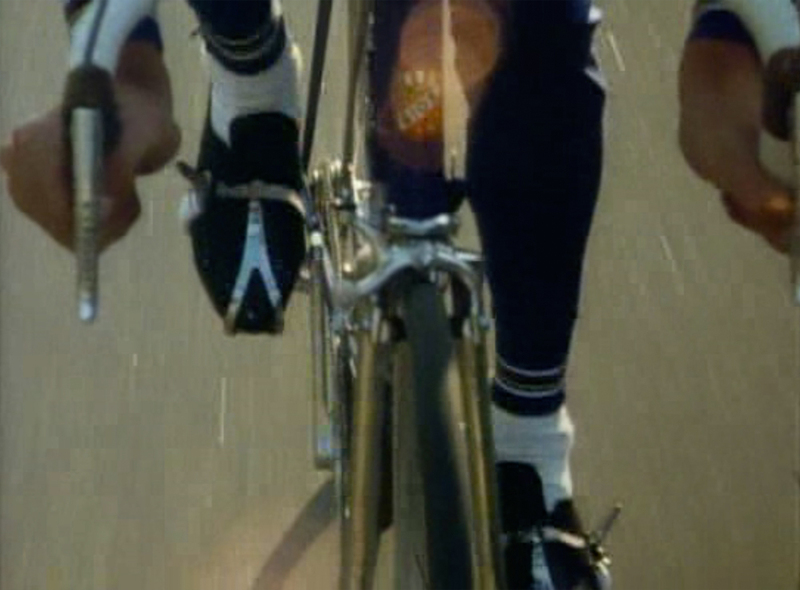 A documentary on the 1976 Paris-Roubaix by Jørgen Leth featuring Eddy Merckx and Francesco Moser amongst other notable riders of the time. 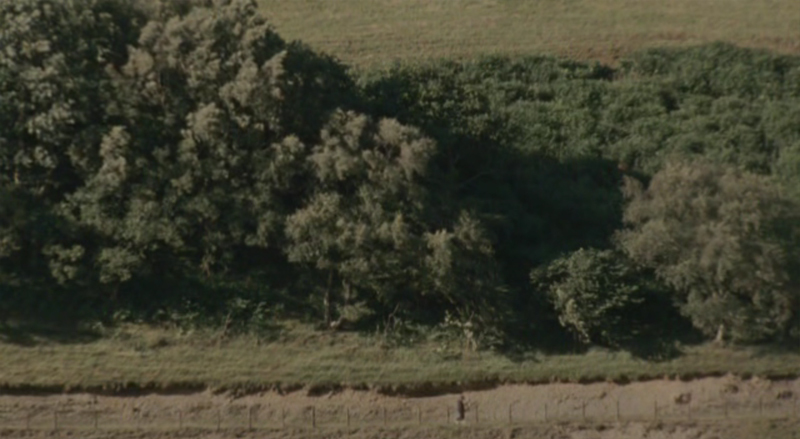 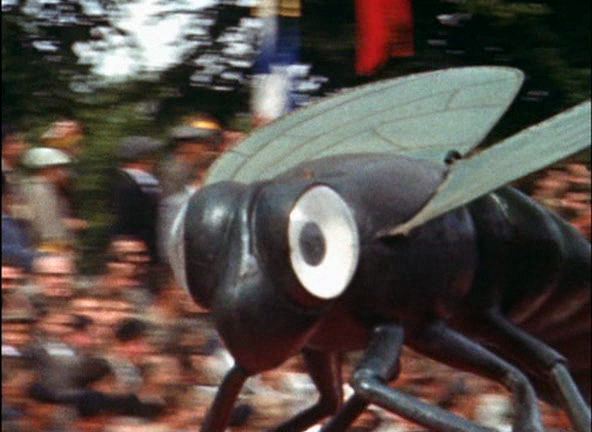 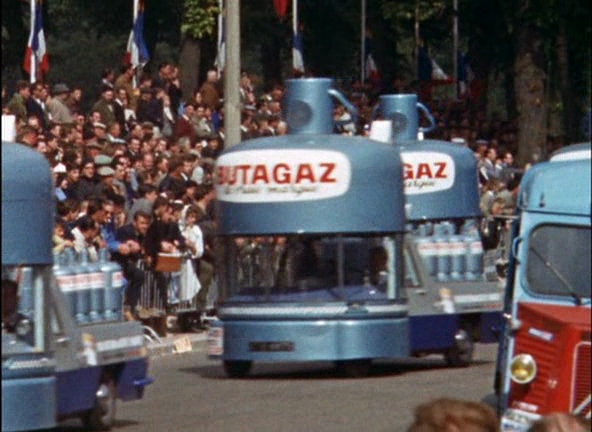 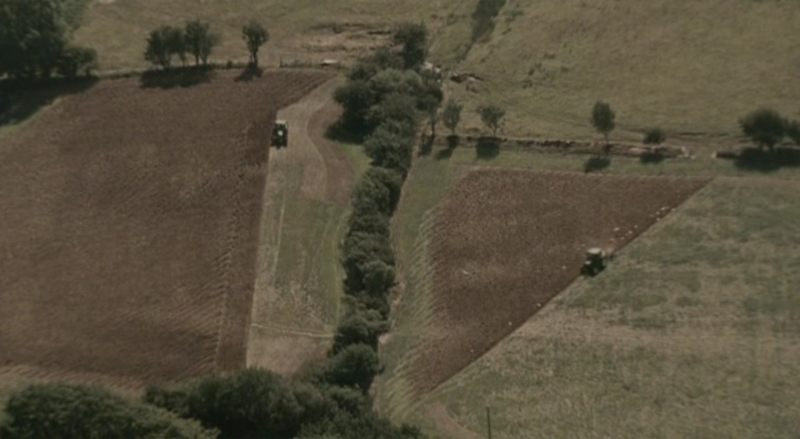 Although it’s not on netflix someone was nice enough to upload the entire film on youtube– lucky you. 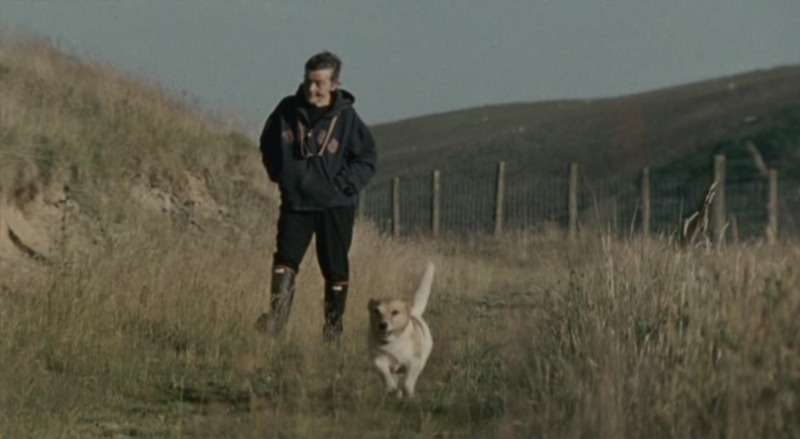 Deniro as Mike, shot by Vilmos Zsigmond (Close Encounters) at North Cascades National Park in Washington. 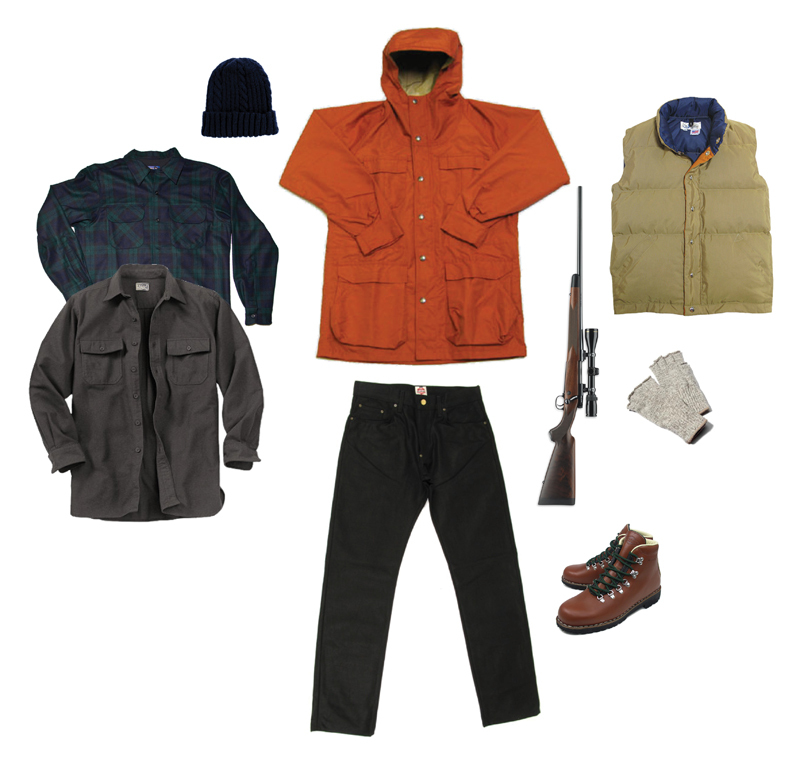 Kit inspired by the hunting scenes after the jump.